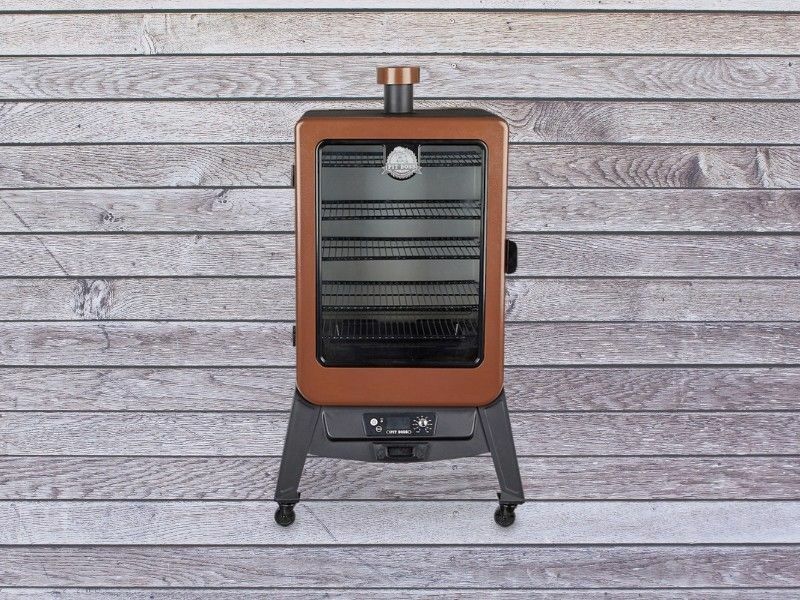 Featuring this month: the Pit Boss Copperhead vertical smoker. 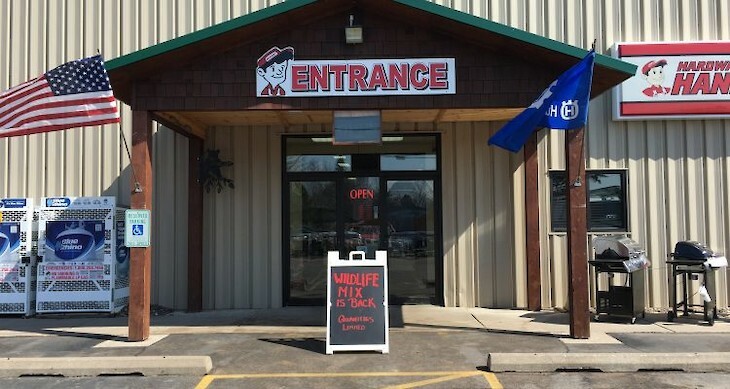 The Pit Boss Copperhead Vertical Smoker Series is in a class of its own. It is a rock star for cold weather usage with its double-walled construction and is sure to light the fire all winter long. Delivering smoked perfection, every time - like a Boss. No matter how frightful the weather may be. 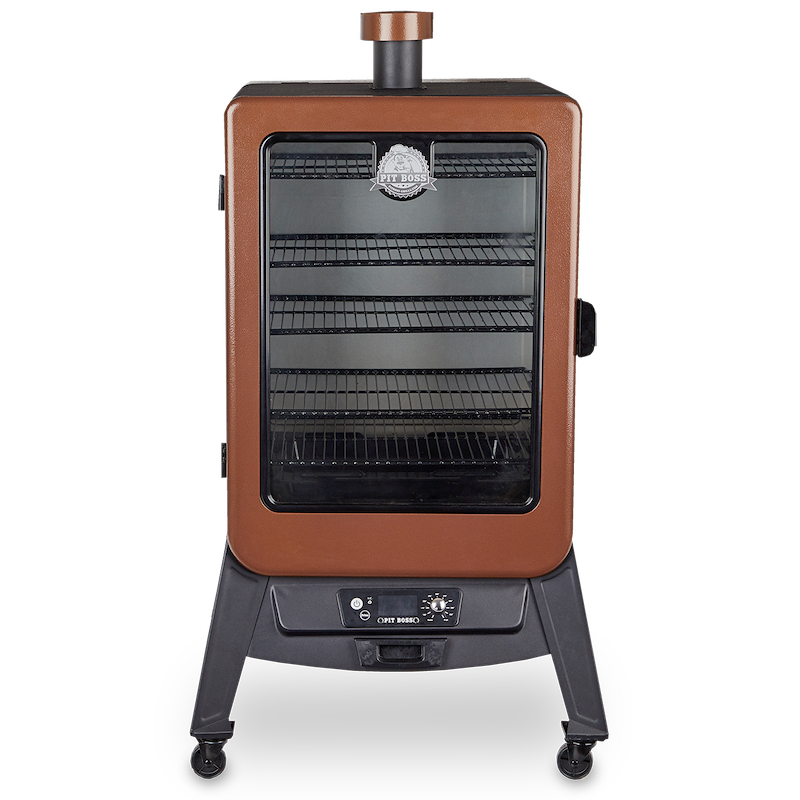 Forbes: "The Copperhead vertical smoker from Pit Boss is another top-selling smoker that is easy to operate and control, even in cold weather."